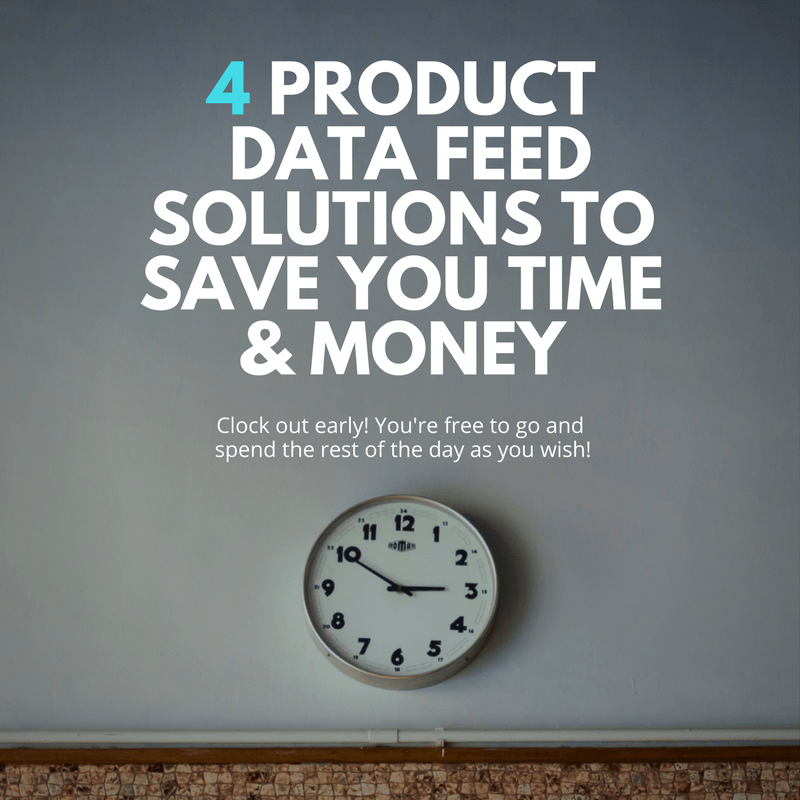 With all the talk in eCommerce about structured data, why is it so frustrating to find product data feed solutions that connect product information to multiple platforms in an easy way? Why does it have to be so hard? It’s not impossible for a brand or retailer to optimize or enhance their data so they can more easily distribute their products. The issue most clients have is the time and expertise it takes to do it accurately and seamlessly. It’s a pain! How do we approach these issues? We have analysed where eCommerce businesses need the most help t and carefully created 4 solutions that take the headache out of distributing products online. Synchronize marketplaces with eCommerce or ERP platforms to simplify selling products on marketplaces. We also maintain synchronized product and order data to improve the efficiency of eCommerce product handling and logistics. Achieve high-performance marketing campaigns. Distribute complete and accurate product data from e-Commerce sites to digital web marketing channels & maintain synchronized product data between your eCommerce and marketing channels. Transform an eCommerce system into a marketplace. Synchronize a large number of sellers into a unified, central shop & connect moving product data from sellers to the central shop and order data from the central shop to the individual sellers. Connect Brands with Retailers to easily share Product Content & Synchronize Content for all Players in an eCommerce ecosystem. Find out how Highstreet.io Connect product data feed solutions work! By using the Highstreet.io Connect SaaS Platform you can leverage the same Enterprise Integration Pattern (EIP) platform for all of your (product, order, inventory and logistics) commerce data. Let us know how you’re currently connecting your product data and content to other platforms and any frustrations you have. We are happy to give you tips and tricks based on our experience. Contact Highstreet.io for a fully managed product feed management solution. We specialize in setting-up and managing all types of product feeds. Highstreet.io has a wealth of experience in maximizing your shopping campaign performance in the areas of fashion, apparel, consumer electronics and household item products listings. Find out how we take the stress out of product feed management at Highstreet.io.